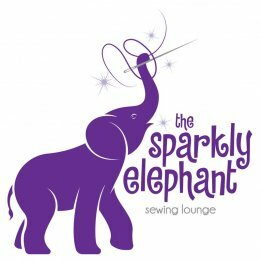 Come to the Sparkly Elephant Sewing Lounge to sew with your machine or by hand, or work on any aspect of your project while meeting new friends. Bring your notions, scissors, rotary cutters, etc. Supplies are also availabe in the shop for purchase.